EAST OAKLAND – Oakland Voices correspondents have written about volunteers who are feeding poor people in their neighborhoods, resilient family members, organizations devoted to improving their communities as well as tough subjects such as human trafficking, residents living in tents on the streets and the city’s housing crisis. Their stories portray East Oakland communities and residents in a light that is often overlooked by the media. They see their neighborhoods differently and more completely because they live there. 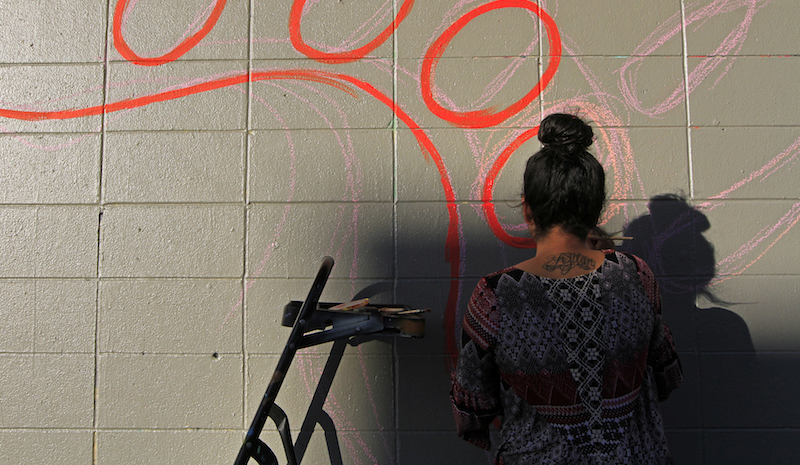 They play an important role, creating a broader understanding of a large section of the city for residents of East Oakland and the city at large. Last year’s correspondents organized two community forums that featured activists and experts on the housing crisis and solutions. They also produced radio stories in conjunction with staff members of KALW public radio; the stories were aired on KALW and featured at a community forum. 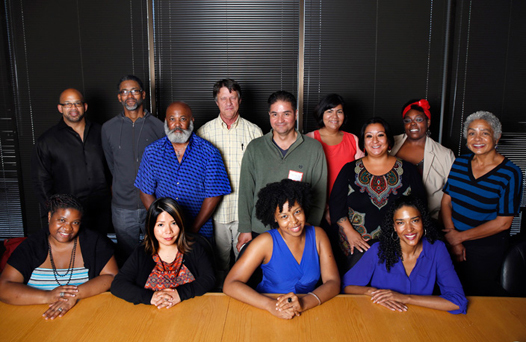 Oakland Voices, a community journalism program, is entering it’s fifth year and we’re recruiting for the next class. It’s an exhilarating experience as the correspondents become the storytellers of their communities. “It allowed me to once again find my voice. I felt I’d lost that for a while. And I was able to find my voice in my community. I could be a voice for the people. My biggest accomplishment was getting my story on Rep. Barbara Lee’s town hall meeting on gun violence published in the Sunday newspaper. It is an emotional topic and very important.” – Rosalinda Hernandez. 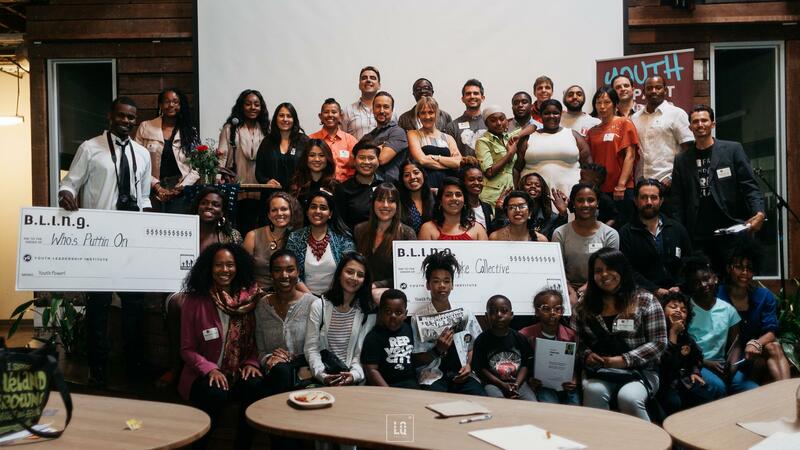 Oakland Voices is a nine-month program that trains average people in basic journalism skills – writing, interviewing, photography and video – so they can tell their stories and those of their communities. Correspondents produce two articles, photo essays or videos a month. The stories are posted at oaklandvoices.us and are sometimes featured in the East Bay Times and on its website. Correspondents receive a $1,000 stipend. Anyone who is interested can apply online. Applicants must be 18 and over and live in East Oakland. Contact us at oaklandvoices5@gmail.com to get an application. The application deadline is September 4. For more information, call 510-205-7038. APPLY HERE!! 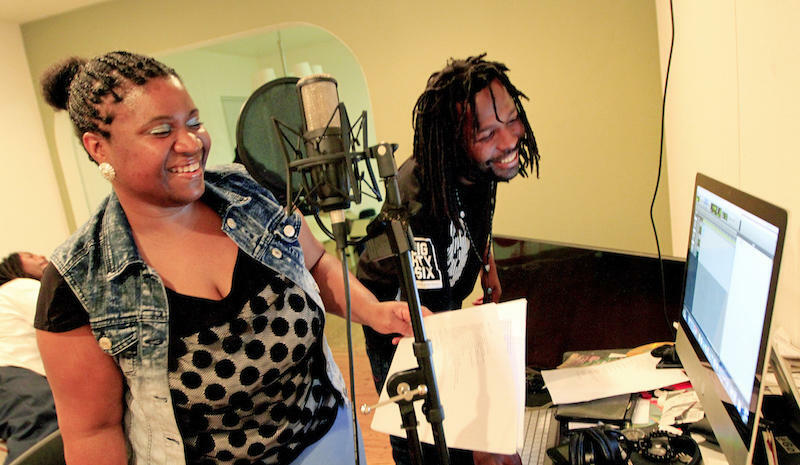 Oakland Voices is funded in large part by The California Endowment and partners with the Robert C. Maynard Institute for Journalism Education and the East Bay Times. Lift your voice to tell the story of your community. Youth Impact Hub participants and staff at their May pitch day. Please see the links in the byline above the story for more information about the authors of this articles.